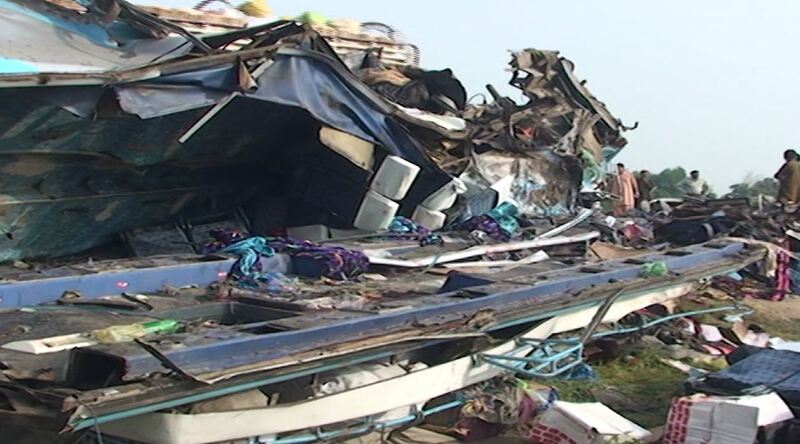 MUZAFFARGARH (92 News) – At least five persons including a woman were killed while more than 50 sustained injuries in a collision on Friday between passenger bus and tanker on National Highway near Shehr Sultan of district Muzaffargarh. As per reports, the high-speeding passenger collided with an oncoming tanker. 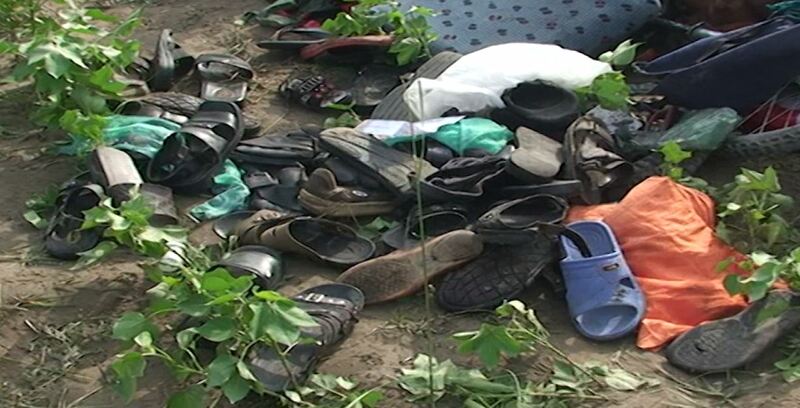 As a result, five people lost their lives on the spot, while 50 others were injured, some of which seriously, and were immediately taken to the civil hospital. The bus was enroute to Mansehra from Karachi. Rescue teams could not reached the scene even after several hours of the accident. Local police and residents helped perform the post-accident aid in shifting people to the hospital.